One of the hallmarks of the American high school experience is taking a foreign language class and getting to pick your "foreign name." I distinctly remember mulling over my choices for a full class period before settling on Estelle, thinking it was so beautiful and posh. I could almost envision myself sitting at a bistro, snobbishly not eating a baguette and looking amazing in a pashmina doing so. Sadly, my vision was short lived as I went home that day and my sister told me it was an "old lady's name." But I had already committed to it and therefore had some unspoken contractual obligation to keep it for the remainder of my high school years. And so it was. My best friend, on the other hand, chose the name Jasmine (in French, pronounced Jaz-meen). So while I had inadvertently chosen a name that relegated me to a walker with tennis balls stuck onto the bottoms of the legs, my friend had stumbled upon a name that promised all the glamour and glitz of a movie Parisian lifestyle. My objective in relaying that extremely long and seemingly pointless story is this: names matter. If they didn't, people wouldn't go out of their way to make up ridiculous baby names like "Hashtag." I can relate to Blanchett's character a teensy bit more, knowing she changed her name from Jeanette to Jasmine to seem more glamorous. I'm just saying, I get it. 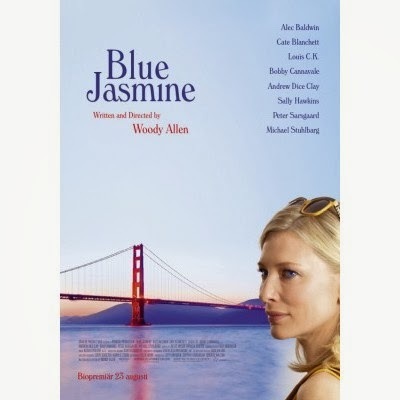 One of the aspects of the movie that excited me most was that it was set in San Francisco. Obviously I am partial toward my beloved city, but also because it is a major US city that for some reason, gets very little cinematic love. I was even more excited when Ginger, Jasmine's sister, was shown to live on South Van Ness and 14th Street, a gritty little neighborhood that is more representative of the "real" San Francisco than the towering Victorians on Nob Hill. But it shows Ginger, who is supposedly a grocery bagger, living in an apartment I could only dream of renting, even in this stage in my life. And while both Andrew Dice Clay and Bobby Cannavale acted their parts well in this movie, they seemed more like the Jersey guys I've been watching lately than prototypical "San Franciscans." Sally Hawkins is also oh-so-good. I remember forcing myself to sit through Happy-Go-Lucky because I read all these rave reviews of her in it. I walked away with only the annoying phrase en-ra-ha running through my head. But now? Color me impressed!! The accent alone has made me a convert. It may not seem like a lot, but watching countless actors butcher American accents has convinced me it must me more difficult than it seems. (And don't get me started on the Americans butchering British accents...) So when I can focus on the quality of the acting instead of obsessing over the awkward pronunciation of random words like 'privacy' and 'schedule,' I'm happy. 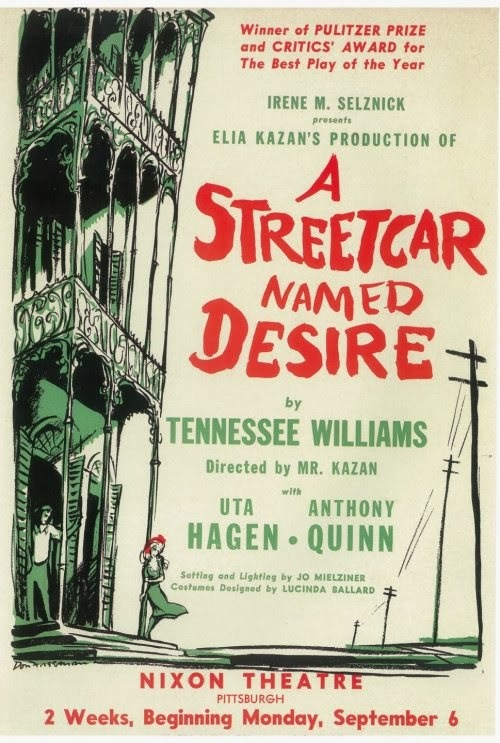 No one is trying to deny that it is an "update" of A Streetcar Named Desire. It's not like Avatar, when James Cameron tried to claim he wrote an original script (um... Pocahontas except with blue people??). And since when did it become unacceptable to re-do movies in Hollywood? Because someone should really tell that to the people who have been releasing horrible versions of classic movies on us lately like Robocop, Carrie, and 21 Jump Street (which of course, is getting a sequel). 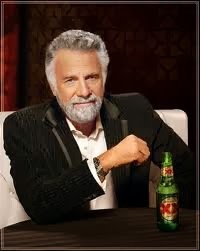 Final word: I don't always watch Woody Allen movies, but when I do, I prefer he not be in them.